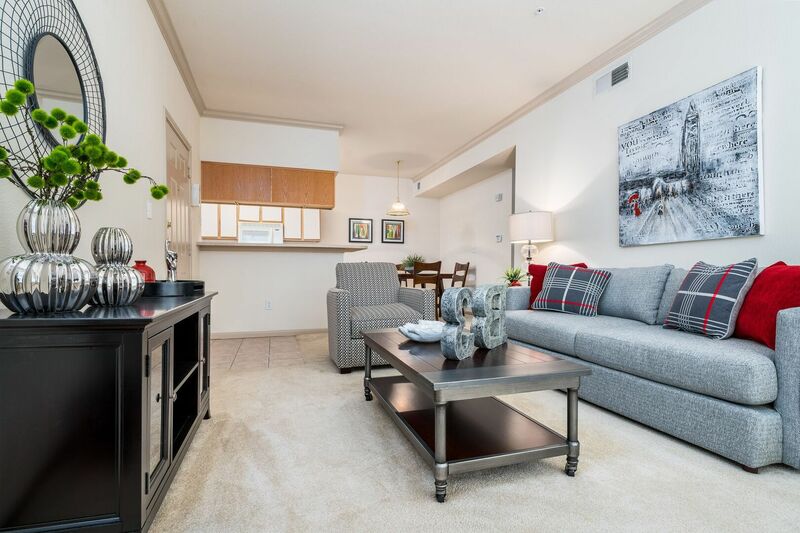 Our residences have many features designed to make your life more comfortable. 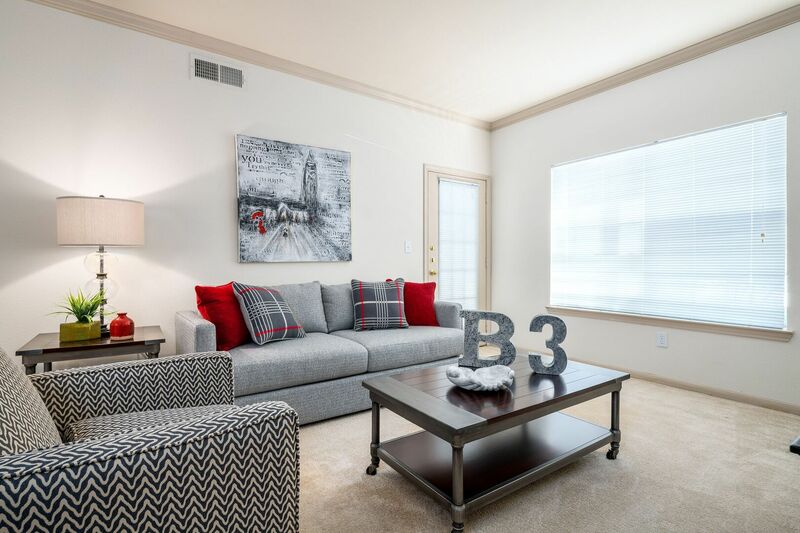 9-foot ceilings with crown molding make your space feel open and airy while in-unit washer and dryer hook-ups save you time. 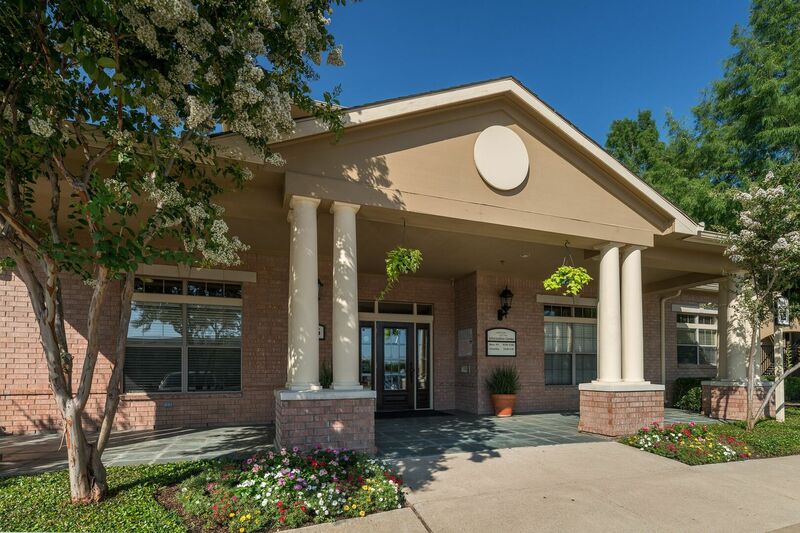 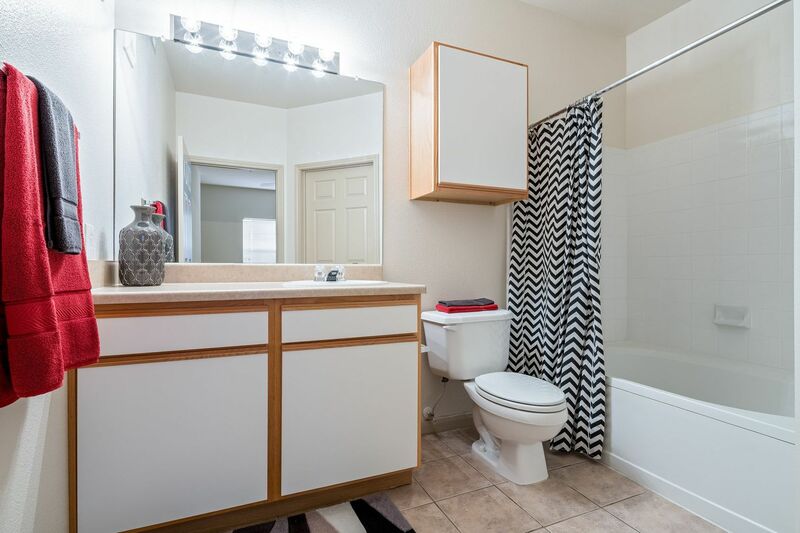 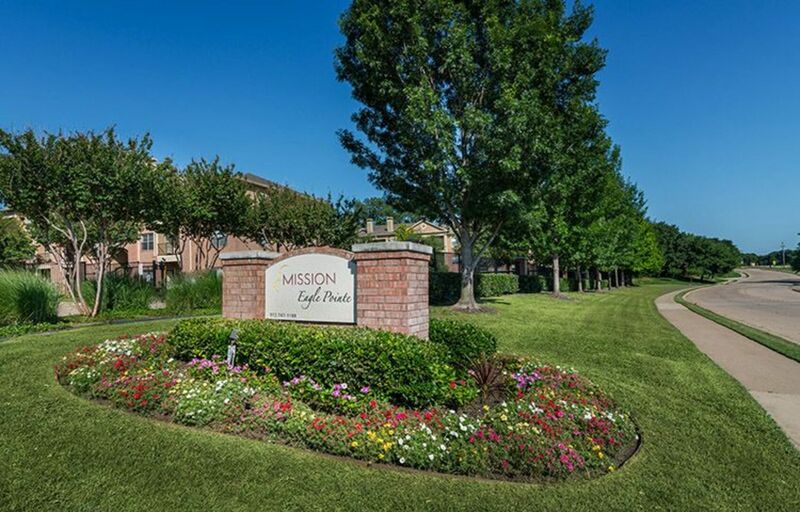 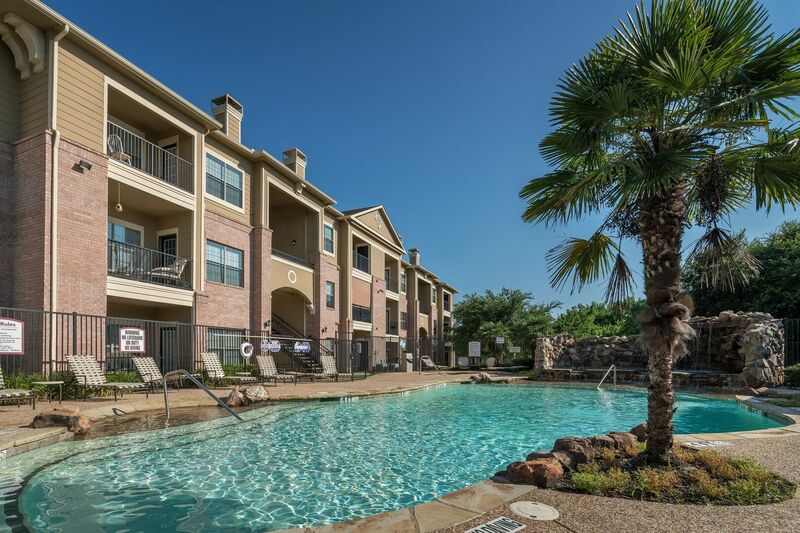 Eagle Pointe is a short distance from Dallas, and surrounding cities including Frisco, Plano, and Richardson. 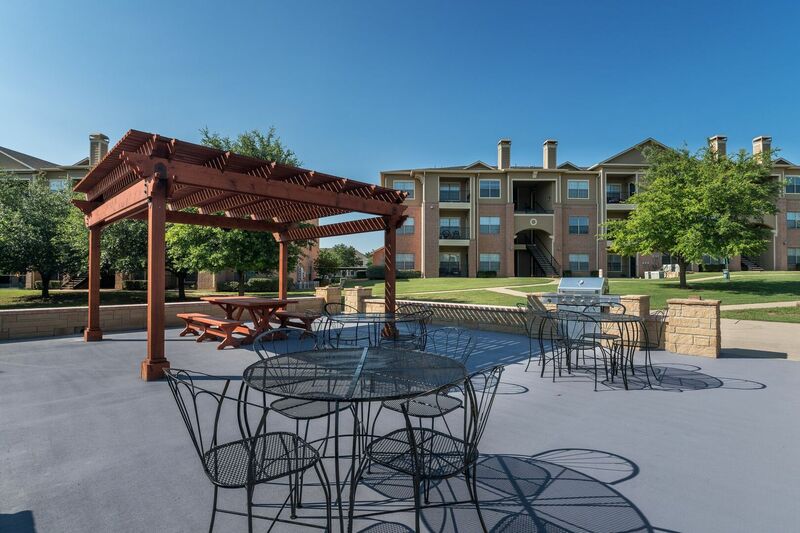 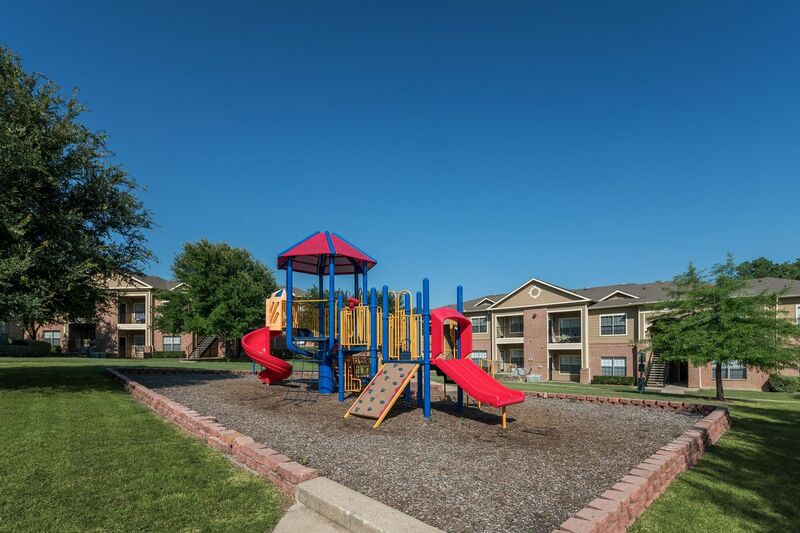 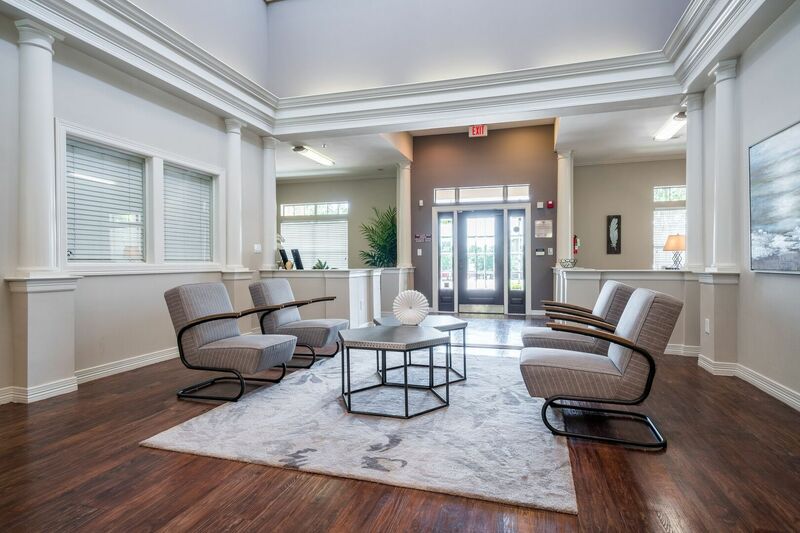 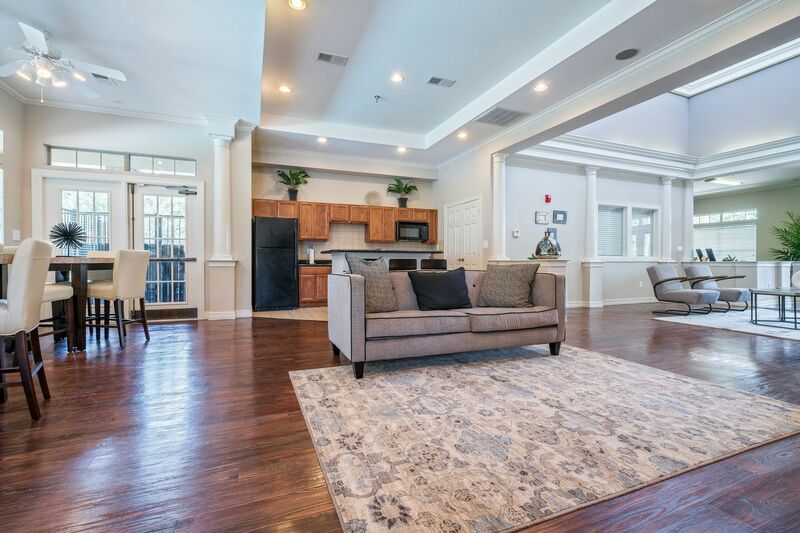 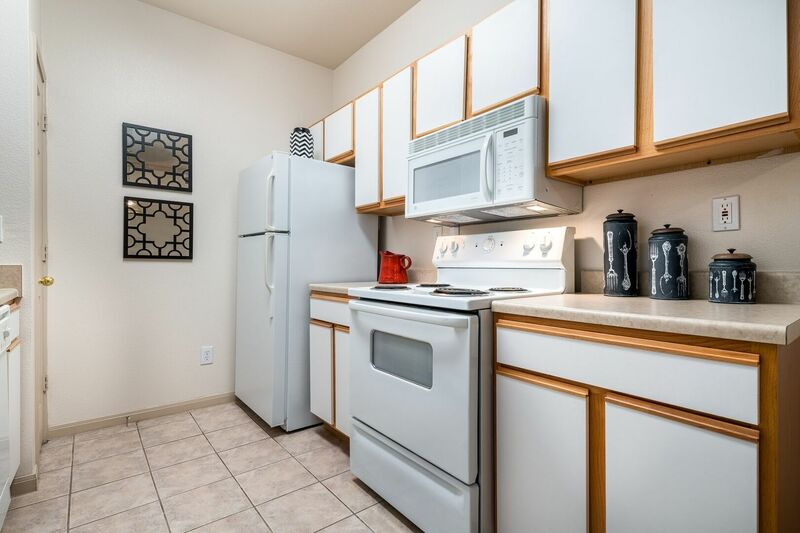 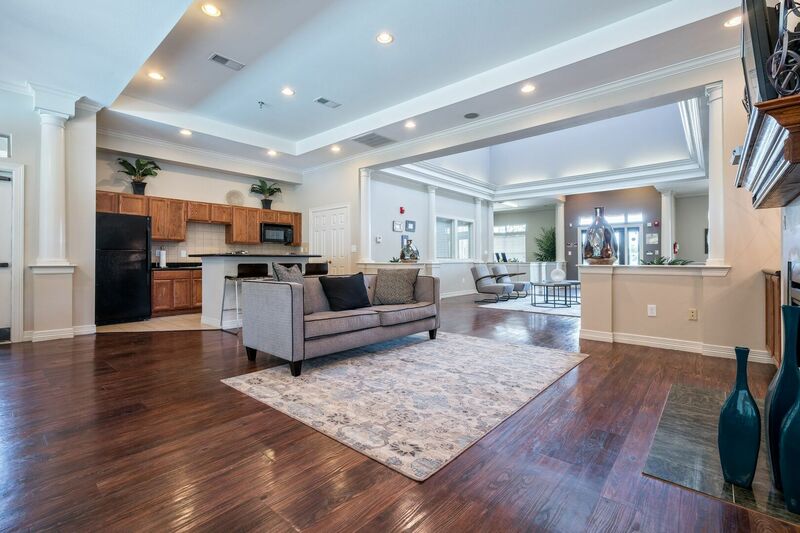 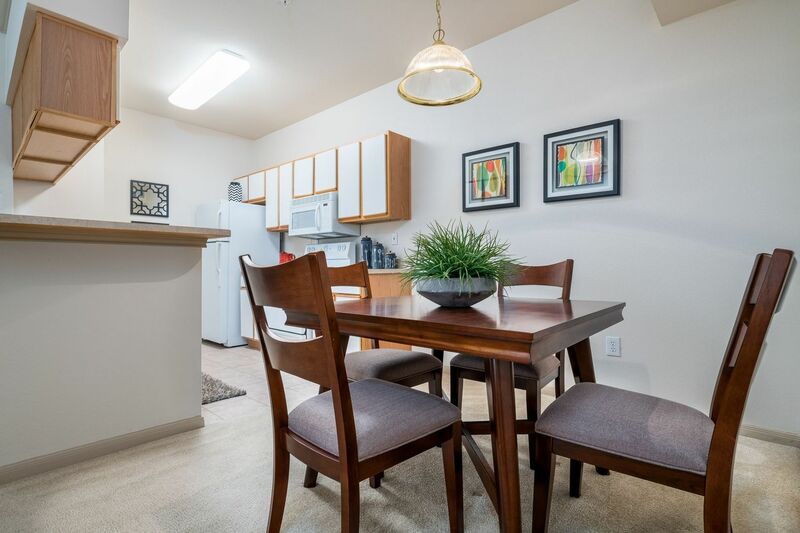 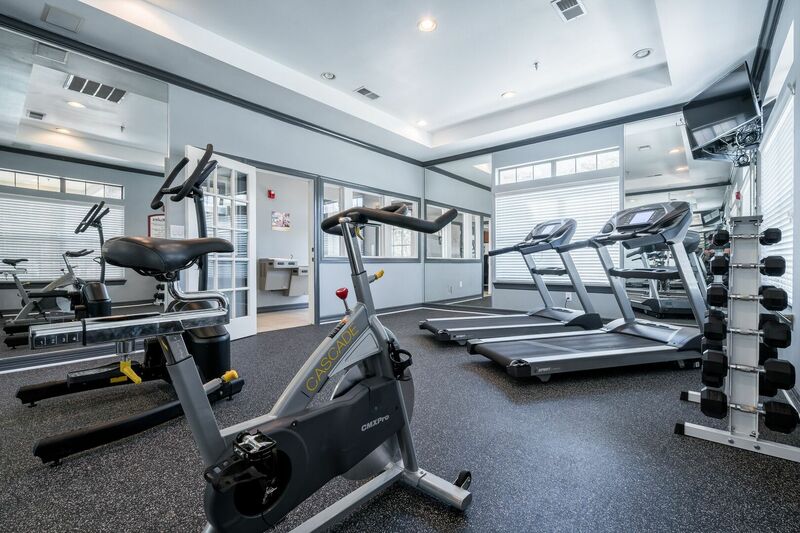 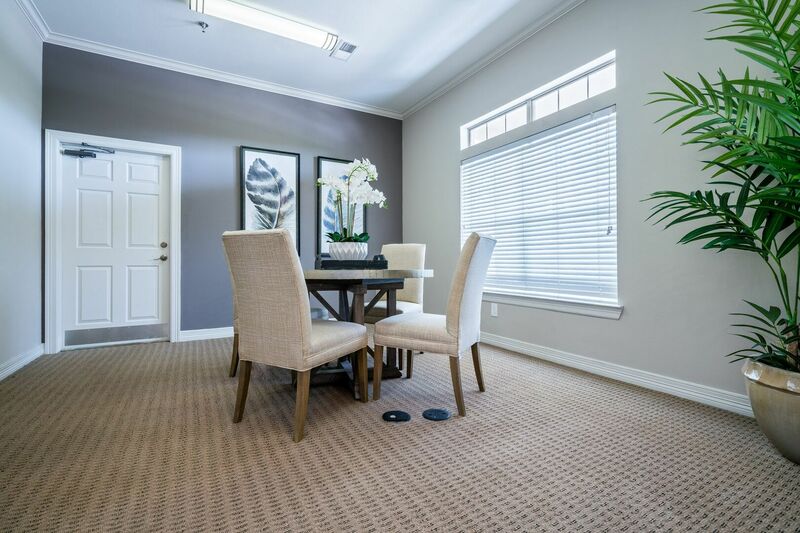 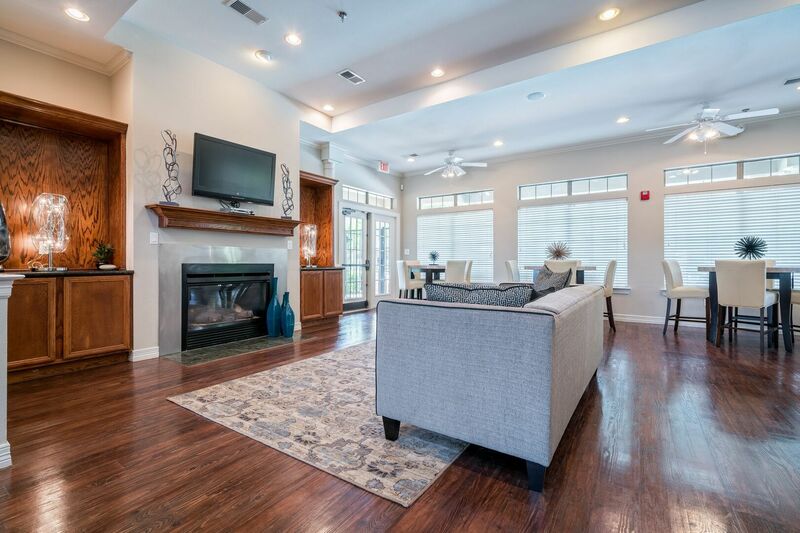 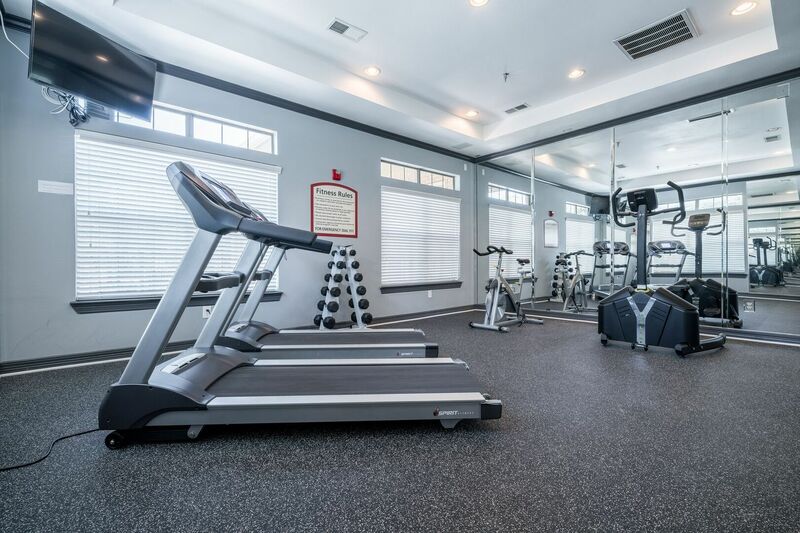 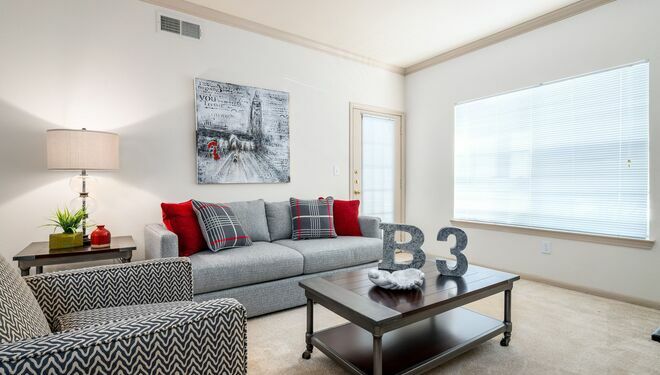 Our Community is located close to major area employers and within minutes of the best dining, shopping, and entertainment the Metroplex has to offer: you can have all the big city draws while maintaining a comfortable suburban lifestyle. 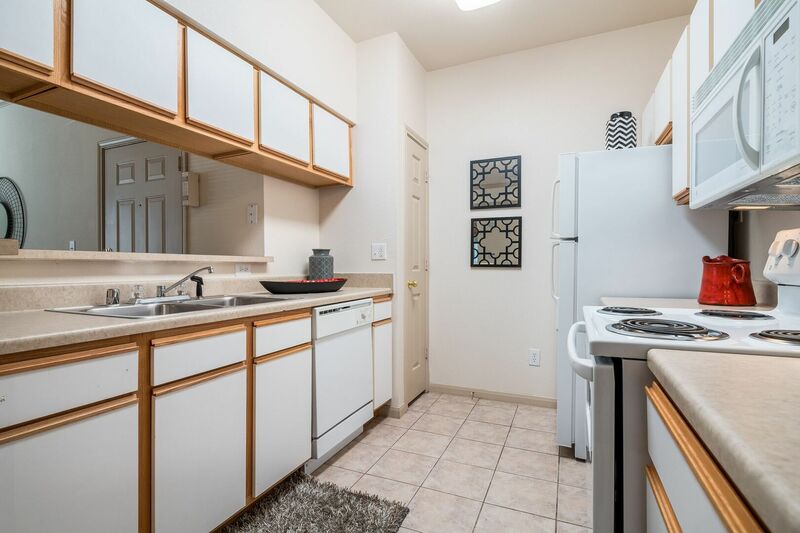 Parking Comment: Surface lots are available. 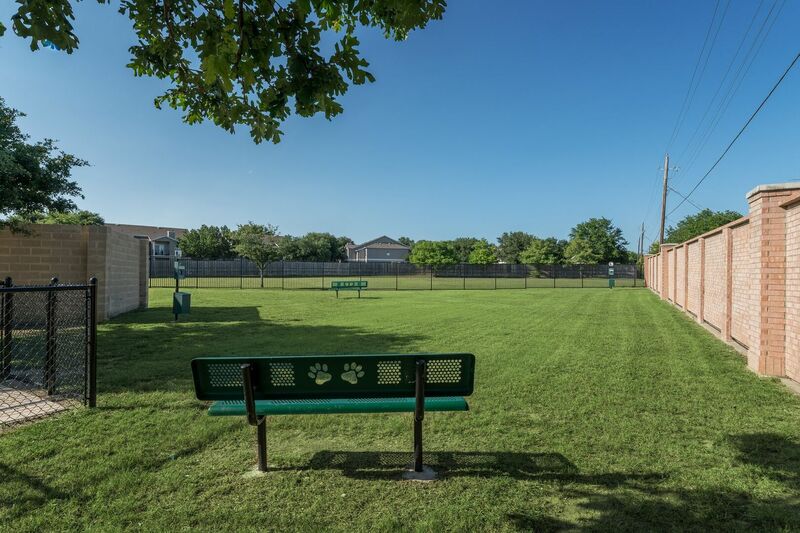 Assigned covered parking are also available for $25 and detached garage parking is $100. 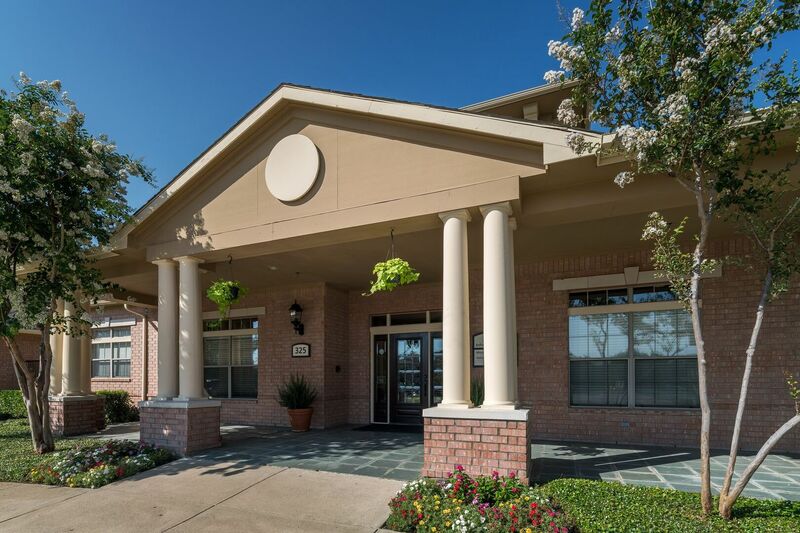 Resident vehicles must be registered with the Leasing Office. 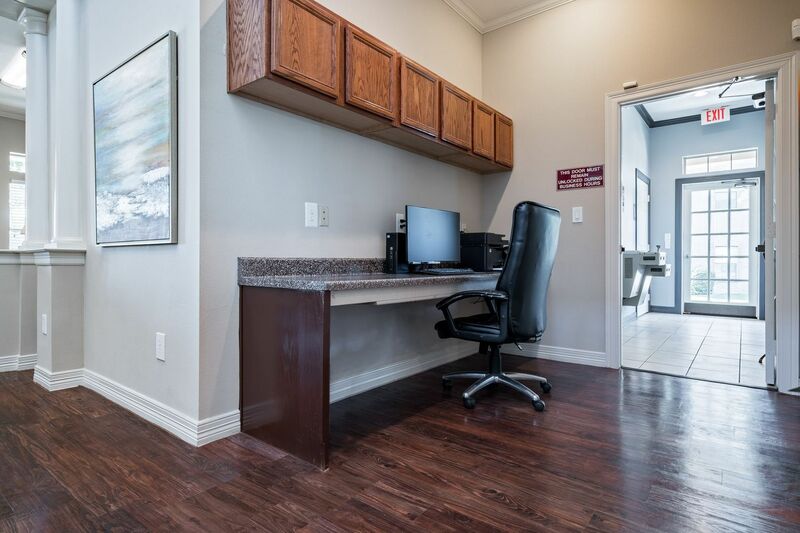 Please call for complete parking information.